After settling into our hotel, we stepped outside right on the beach for a walk. Not too crowded and exceptionally beautiful. This hike is an absolute must. It’s pretty easy but you can make it as hard as you like. So many great spots for photos! Just one of the many amazing views you can get hiking around Point Reyes. 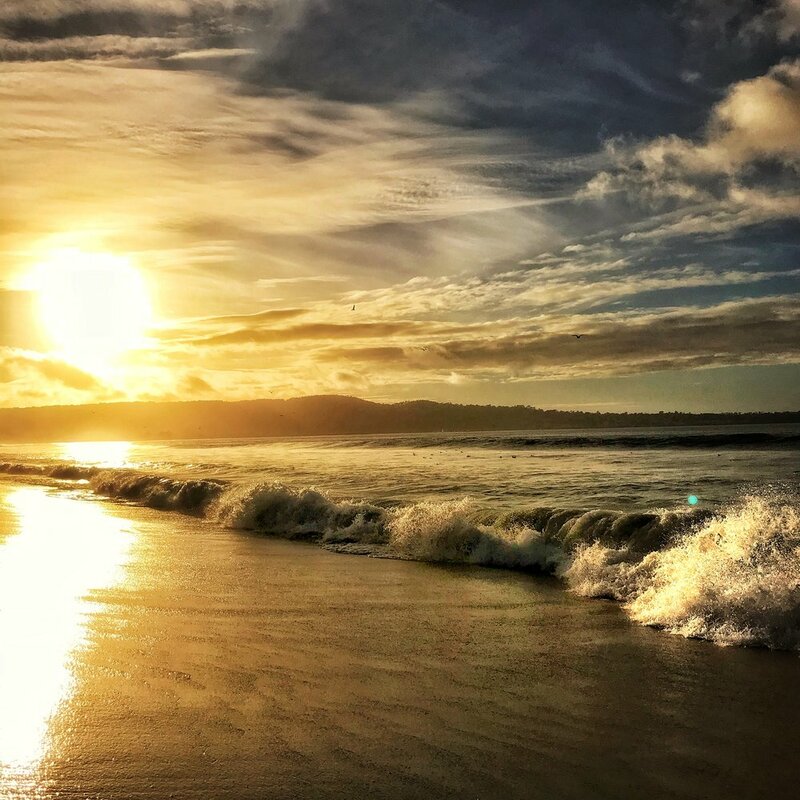 The water and scenery is well captured here. 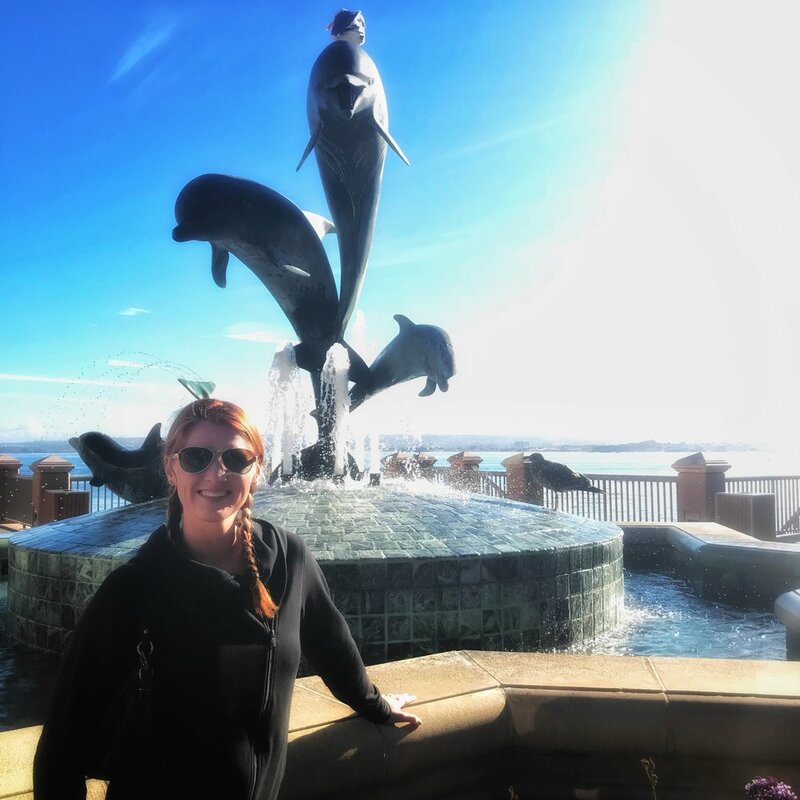 Had to stop by one of the best hotels right along the strip of Monterey for a photo op. 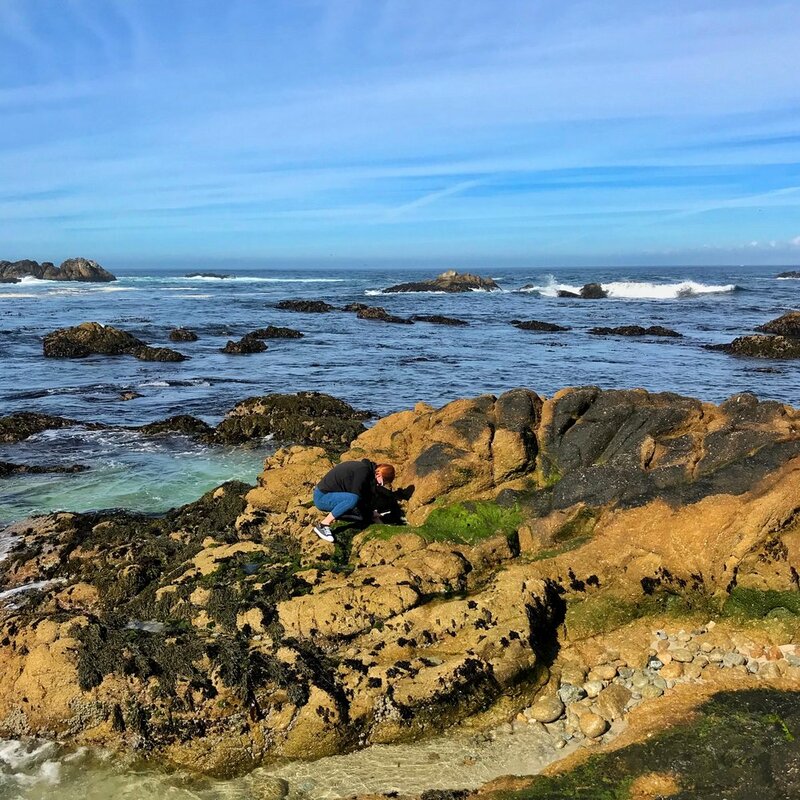 The tide pools along the coast are perfect for exploring small hermit crabs, sea anemone or other up-close photos of nature. 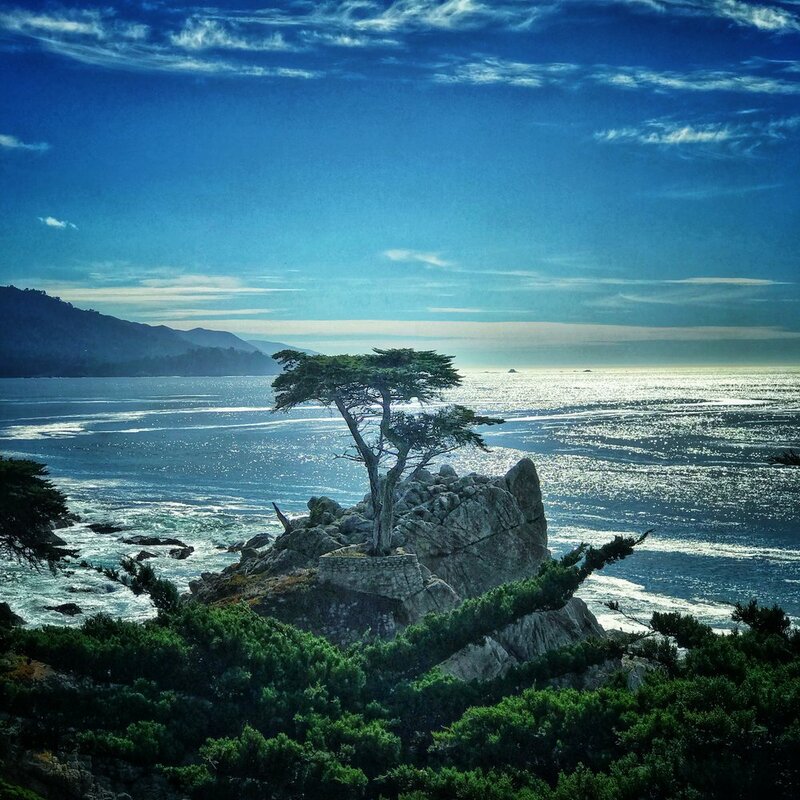 The Long Cypress is an iconic spot along the 17-Mile drive in Pebble Beach. Standing on a granite hillside, it’s possibly 250 years old!